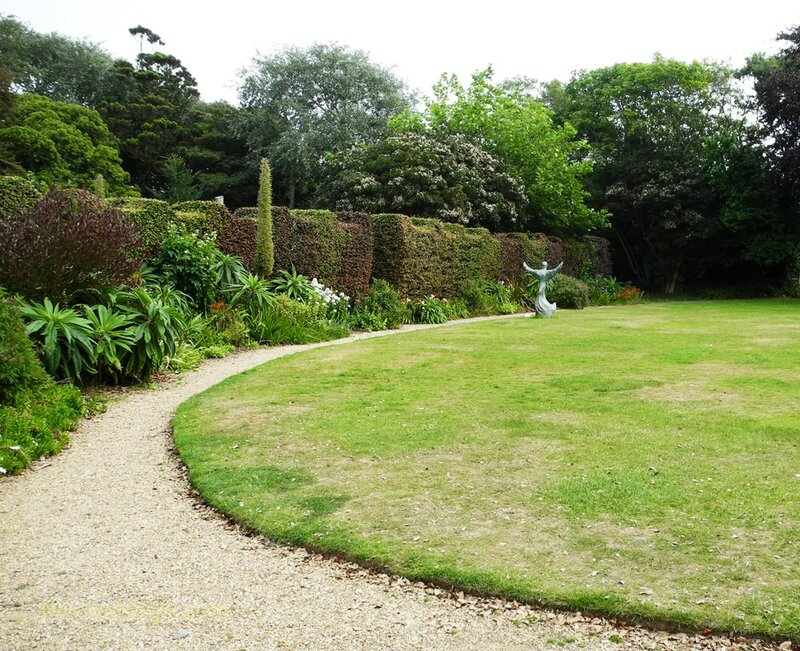 Sausmarez Manor has been described as one of the most beautiful and interesting places on Guernsey. For centuries, it has been the home of the de Saursmarez family, which has included seigneurs (lords) and other distinguished individuals including the designer of the first British naval uniform. The family can be traced back to Scandinavia. As part of the Viking migrations, they first settled in northern France and then to the Channel Islands. They arrived in Guernsey in the first part of the 13th century. Parts of the house date from that period. In 1557, the direct line of the Saumarez family died out and so the manor went to John Andrews who had married into the family. His son, known as John Andros, replaced the original medieval house with a Tudor mansion. Apparently, the Tudor mansion did not please Sir Edmund Andros, one of John Andros' descendents. He specified in his will that his son replace the Tudor house with a new, contemporary house. The will also created financial sanctions that would apply if his son failed to carry out this direction. Consequently, Edmund's son, who was also called John Andros, built a new house in the Queen Anne style. This nicely proportioned design was the basis for the house that we see today. There has been speculation that it was designed by Sir Christopher Wren but there is no evidence to support that theory. One generation after the new house was built, it was sold to another branch of the Sausmarez family. The buyer was John de Sausmarez, son of Matthew de Sausmarez, a lawyer and part time privateer. John's brother Philip had a distinguished career in the Royal Navy that included capturing the Spanish treasure galleon Nuestra Senor de Capa Donga. When Phillip was later killed by a cannon ball, his fortune went to the family. The son of John's other brother also had a distinguished naval career, serving with Lord Nelson and becoming Admiral James Saumarez, 1st Baron de Saumarez. 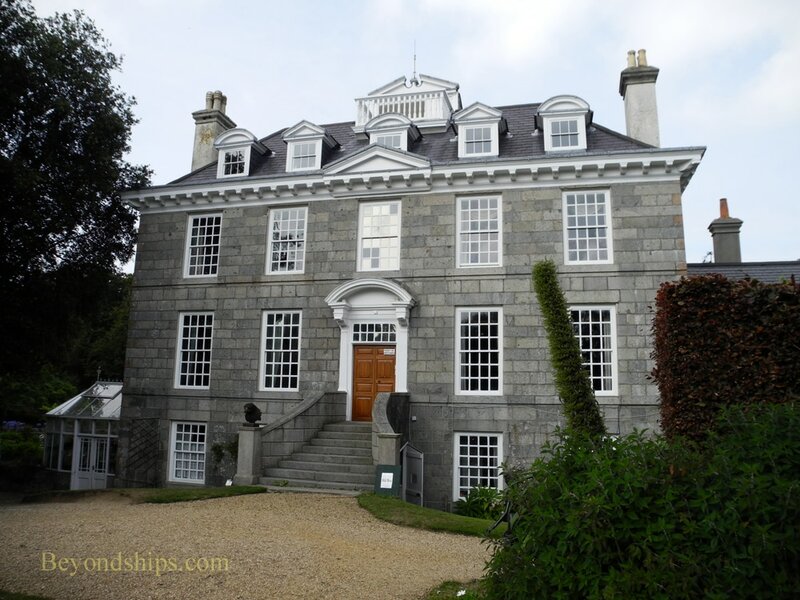 When Thomas de Sausmarez inherited the house in the early 19th century, he expanded it in the Regency style. This expansion was needed because Thomas had 28 children. General George de Sausmarez who managed to become a general and serve a long military career that included being in India during the Sepoy Mutiny without hearing a shot fired in anger. He then modified the house to suit Victorian tastes. In the first half of the 20th century, Sir Haviland de Sausmarez stubbornly refused to have electricity put into the house. This turn out to be providential because the lack of electricity discouraged the Germans from using the house during the occupation. Today, the exterior of the house still bears its Queen Anne style. It is fronted by a pleasant formal garden. Off to one side in the back is a large duck pond. The interior of the house is shown by guided tours. Since the house is still occupied by the family, it has a lived in feel. However, the overall feel is Victorian country house with antiques, portraits and artifacts from the family's long history. In addition to its tangible contents, the house is also home to a number of ghosts. Special ghost tours often led by the Seigneur are offered. 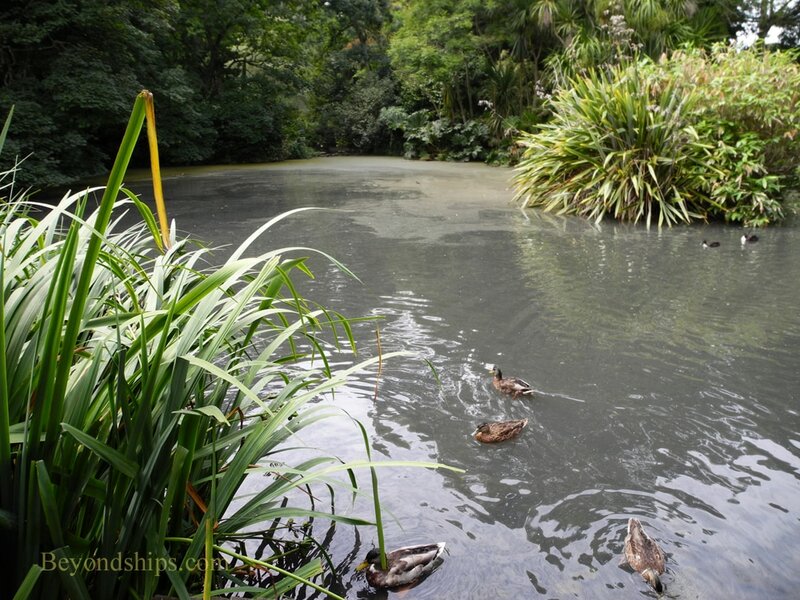 ​The grounds of the estate also include an Art Park with contemporary sculpture intermixed with the plants.